For many, there is nothing more charming than an old broadcast receiver glowing away in a substantial wooden or Bakelite case. For many, there is nothing more charming than an old broadcast receiver glowing away in a substantial wooden or Bakelite case. However, these are now a rarity. 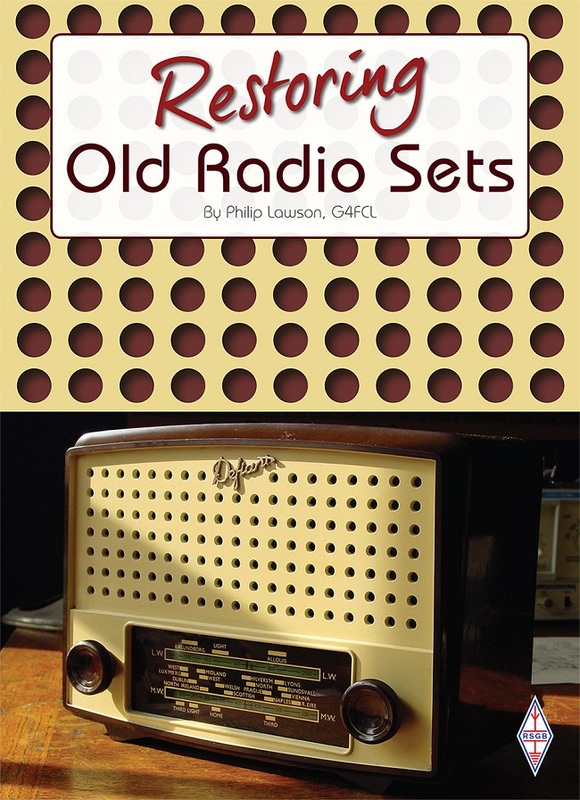 Restoring Old Radio Sets is a book that sets out to provide a step-by-step guide to bringing an old set back to life, getting it working properly and restoring its looks.